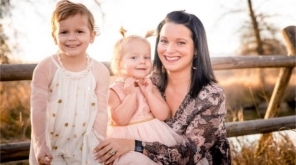 Chris Watts who is arrested and charged for the murder of his pregnant wife Shanann Watts and two children is currently taken into police custody and undergoing various investigations and sessions with psychiatrists before the court hearing. 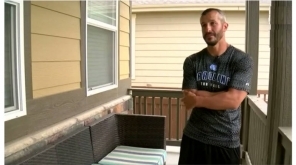 The accused as a husband and father is said to have affection on his wife and daughters but the incident is quite shocking, showing the darker side of him says the professor in the graduate school of psychology, Dr Kim Gorgens. 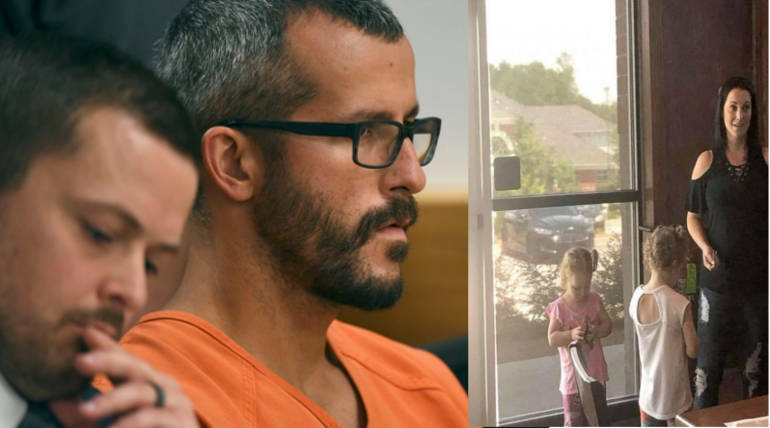 The Professor conducted extensive sessions with Chris Watts and gave a report mentioning that the accused could be a psychopath. She was not sure that this could be said confidently, but wouldn't be surprised if such psycho behaviours emerge from such a man. 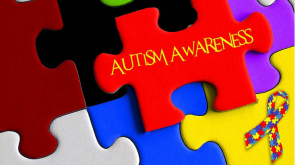 She also added that 5-7 per cent of every person exhibits the behaviour of a psychopath and they will often use it in a progressive way to rise in politics or maybe a CEO of a concern etc. These people develop an intimate access to the opposite and can mimic emotions deliberately that results in attractive relationships but somehow end up in a bad way.